What a great weekend for rainbows. I saw them on two separate days. This was on Saturday and was the better of the two. 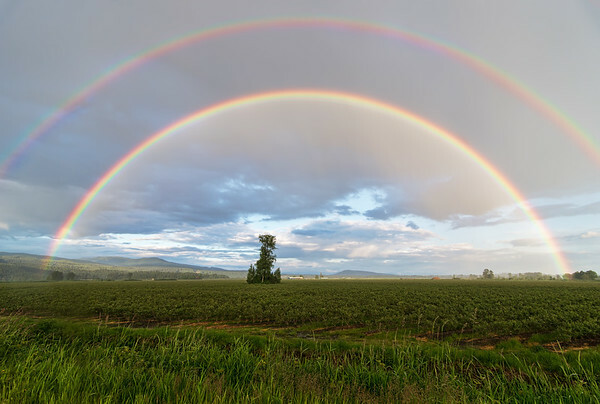 This is the first time I have been lucky enough to capture a double rainbow, what an amazing sight.